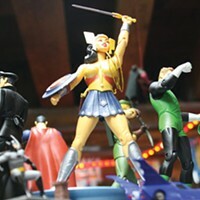 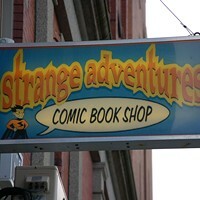 Strange Adventures is a superhero of Halifax’s retail scene, a thriving business that earns kudos from around the planet. 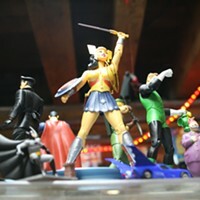 So what’s its secret power? 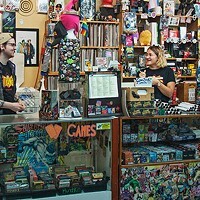 “Customer service more than anything else,” says longtime manager Dave Howllett. 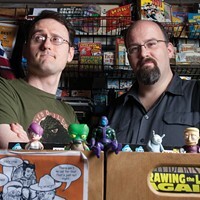 “We help people find something they’re gonna like.” That might mean turning a dedicated Marvel Universe reader on to a series from up-and-comer Image Comics, or stocking the perfect merchandise for fans of Rick and Morty, Steven Universe and every other craze. 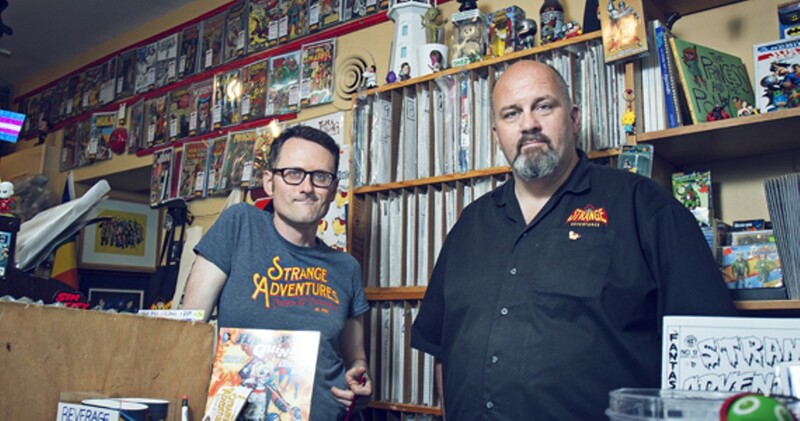 Right now the store doesn’t have anything related to 2016 Netflix sensation Stranger Things—because the show doesn’t have merch yet, says Howlett—but once it’s available, unless the world’s turned upside down, Strange Adventures will have it first.